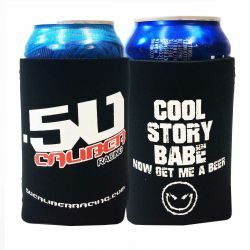 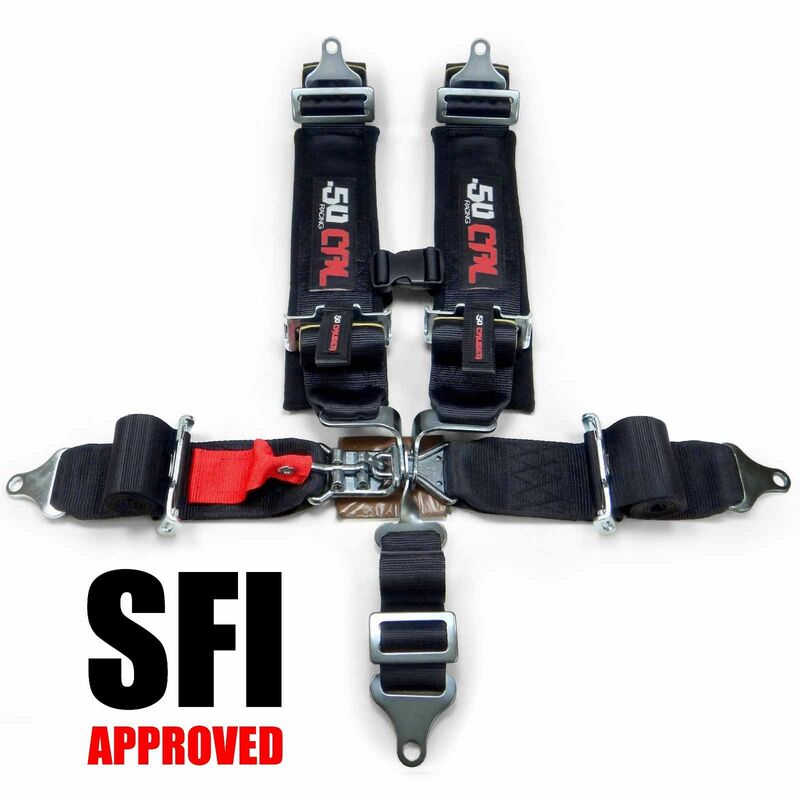 SFI Approved for most motorsports sanctioning bodies! 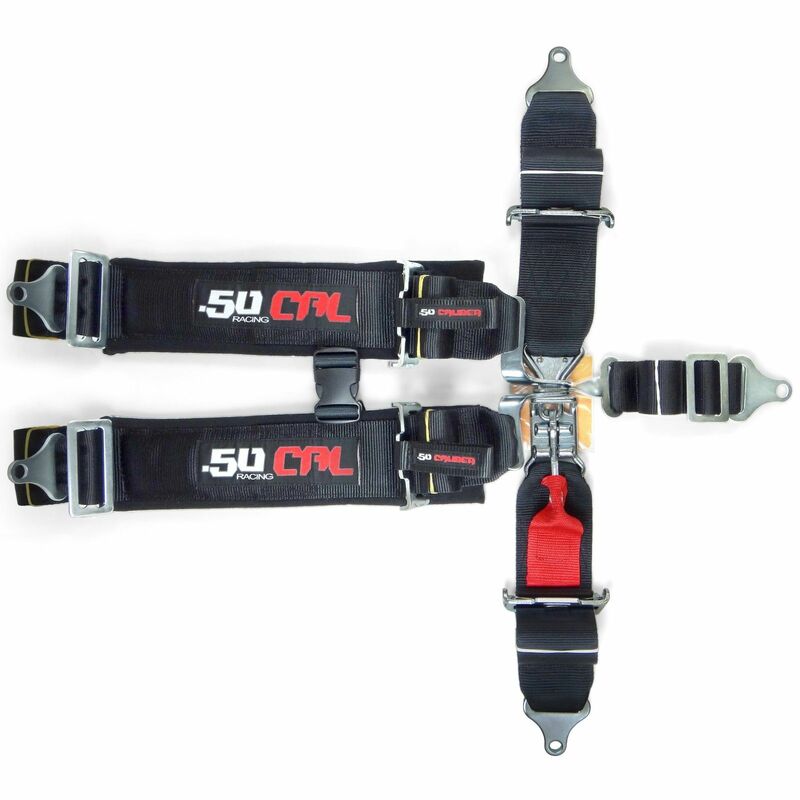 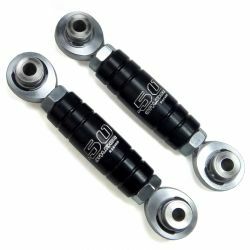 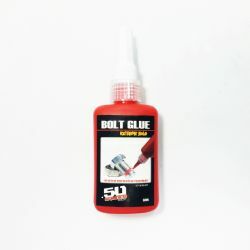 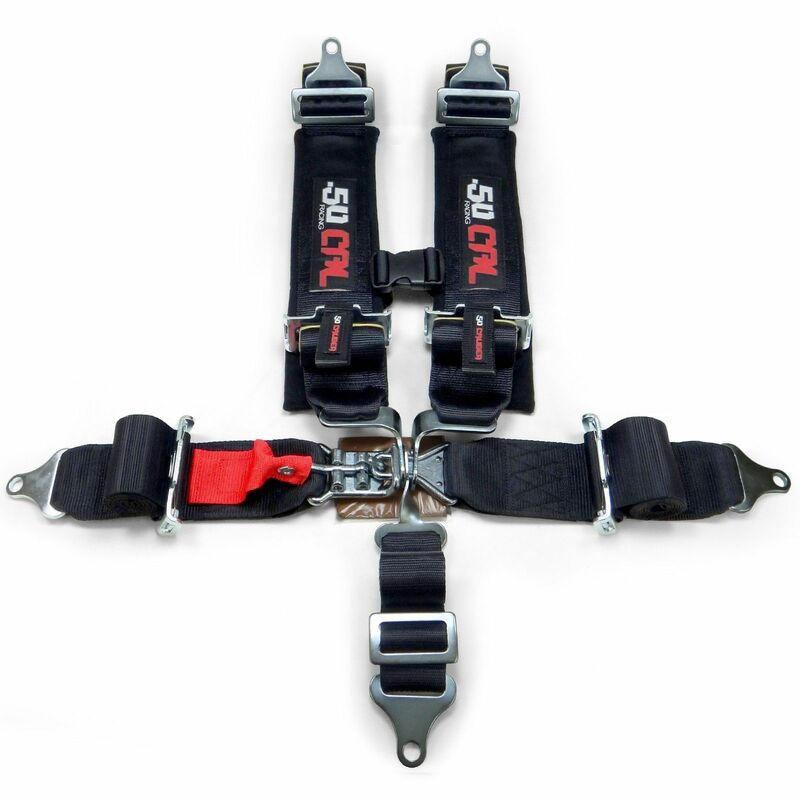 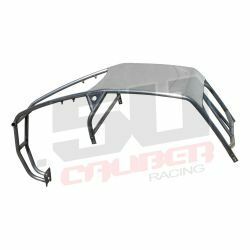 50 Caliber Racing 3 inch 5 Point Black Harness are designed with a quick release latch system and are racing legal, SFI approved to meet the requirements of most automotive racing sanctioning bodies. 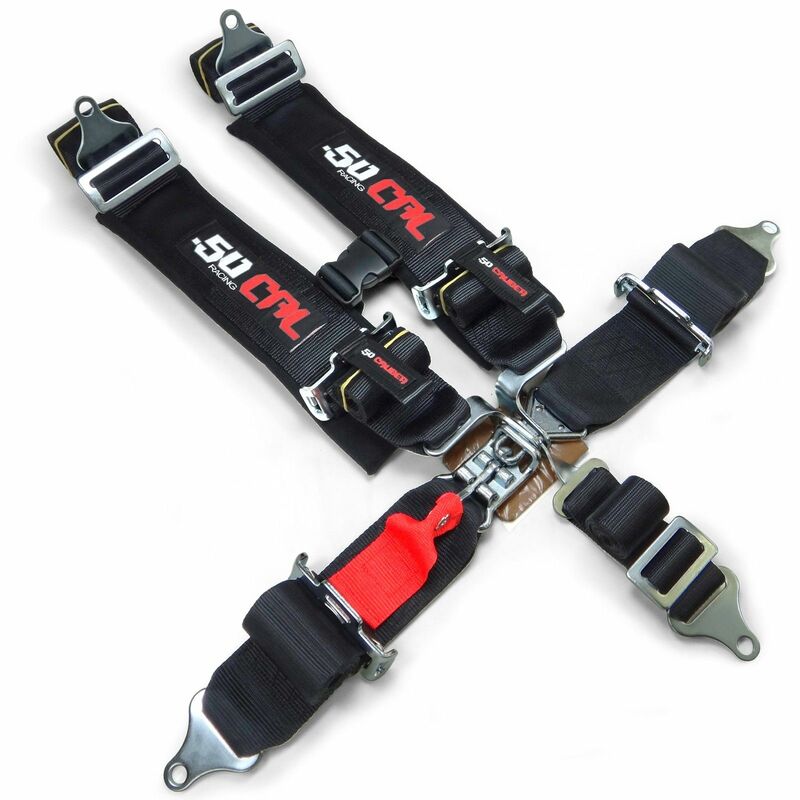 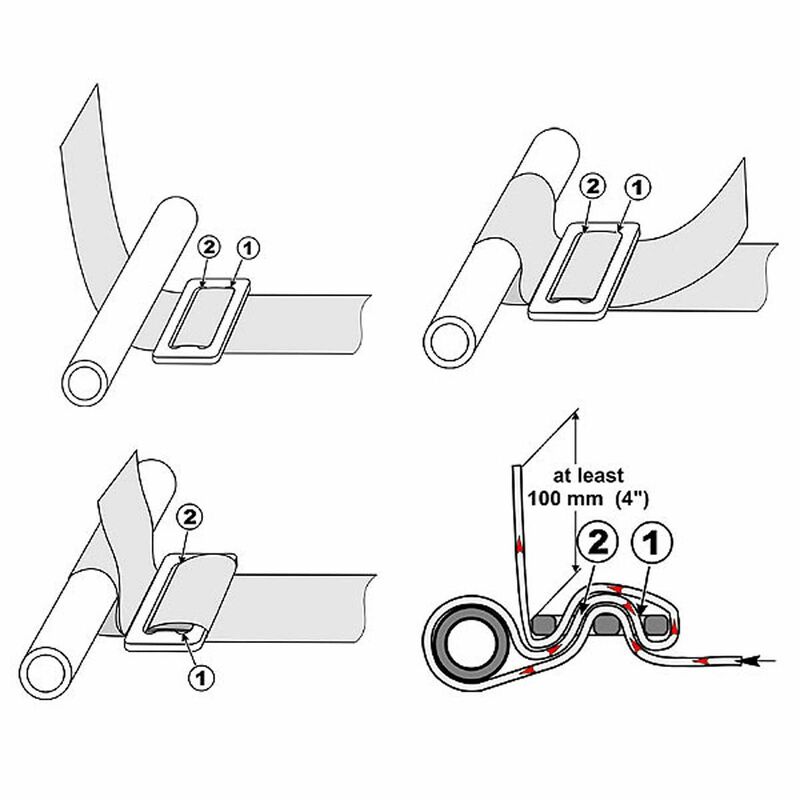 Universal fit harnesses can be bolted in or wrapped within your cage in the rear and comes with adjustable hardware for an easy install to quickly get you race ready. 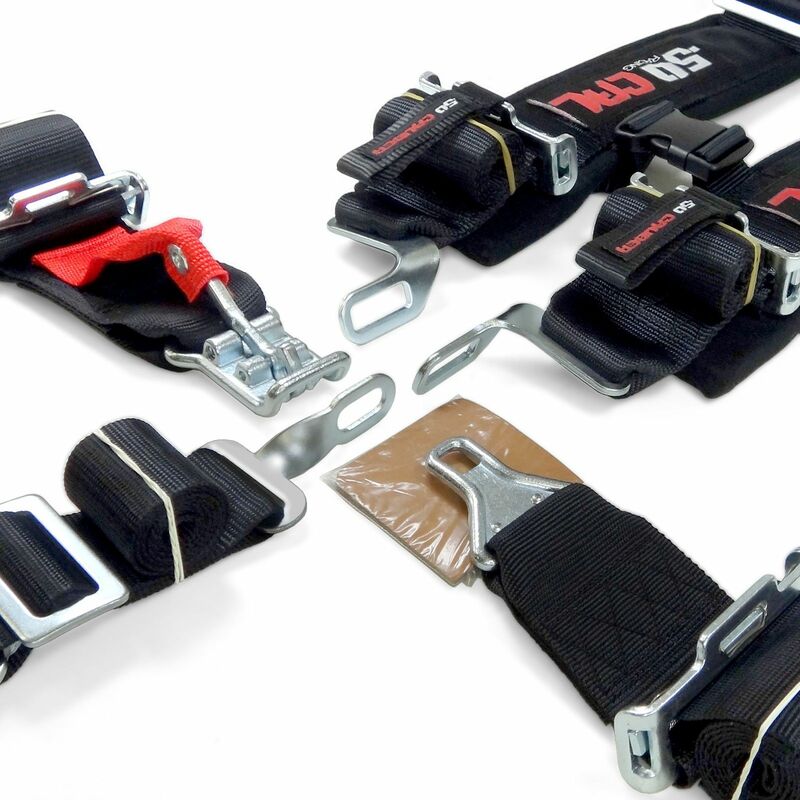 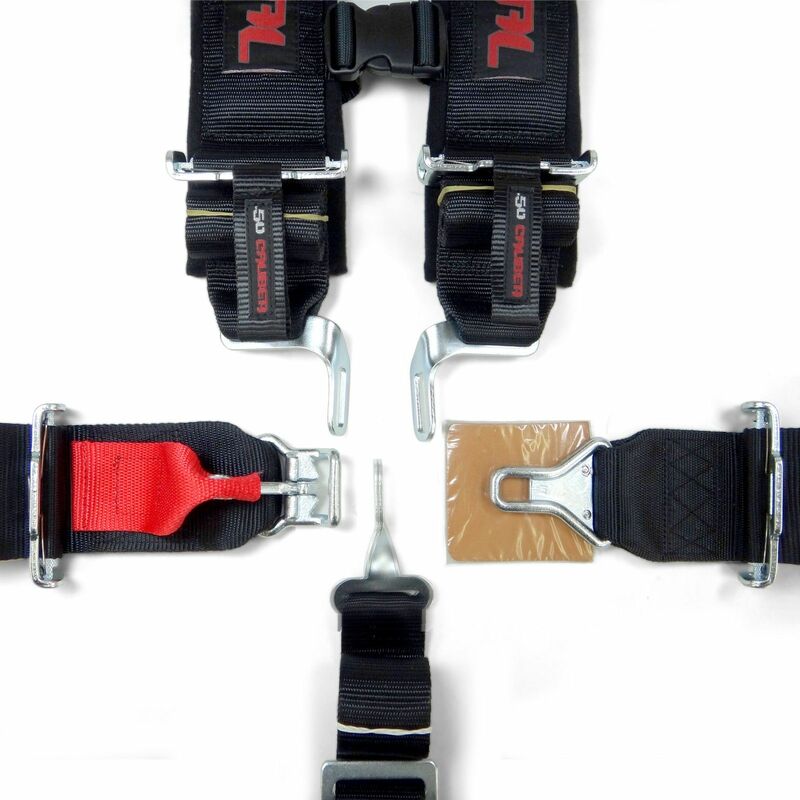 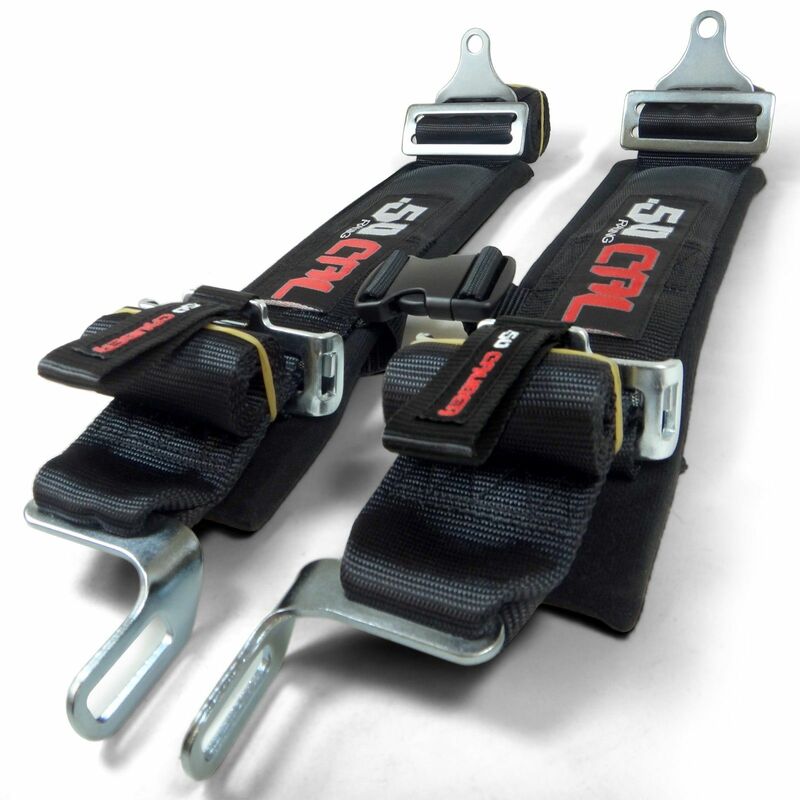 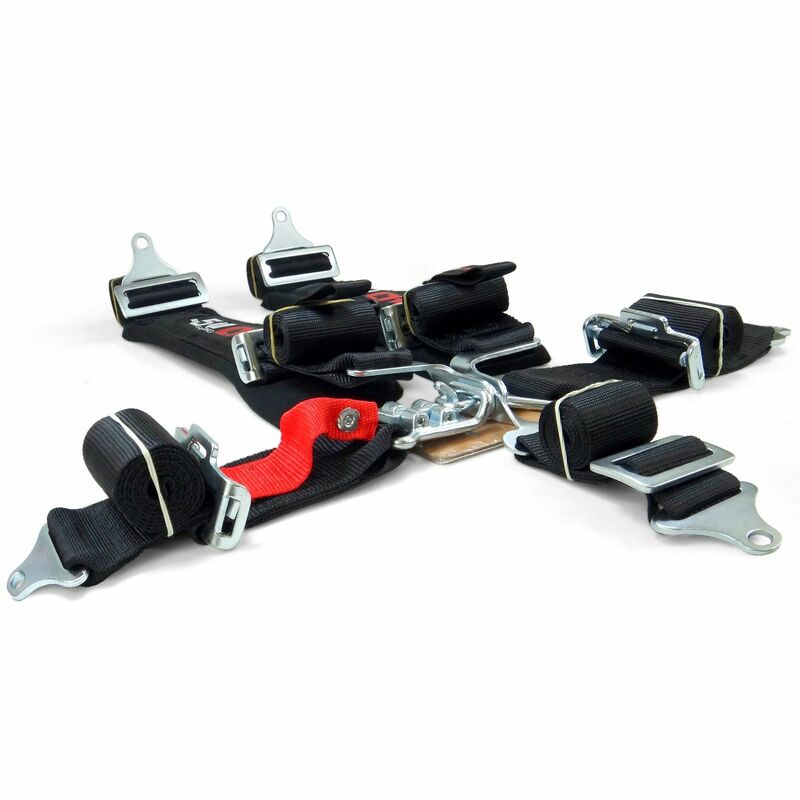 Not only are they for racing, these harnesses are ideal for off road trucks, sand rails, UTVs, dune buggies and any type of vehicle that you want to be safe in!